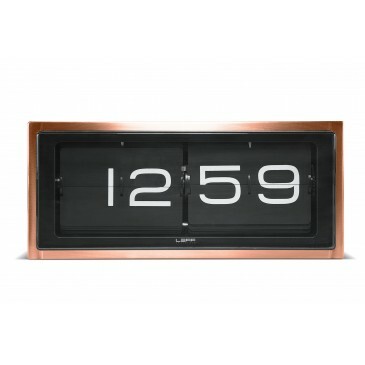 A solid brick as the name describes, with industrial copper plated finish, this flip clock is a statement piece. 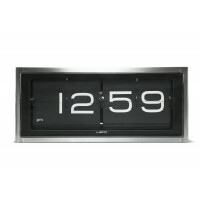 The size makes it stand out from other clocks, with an oversized commercial vintage industrial look. 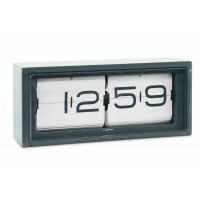 The ultimate heavy duty piece of the LEFF collection. 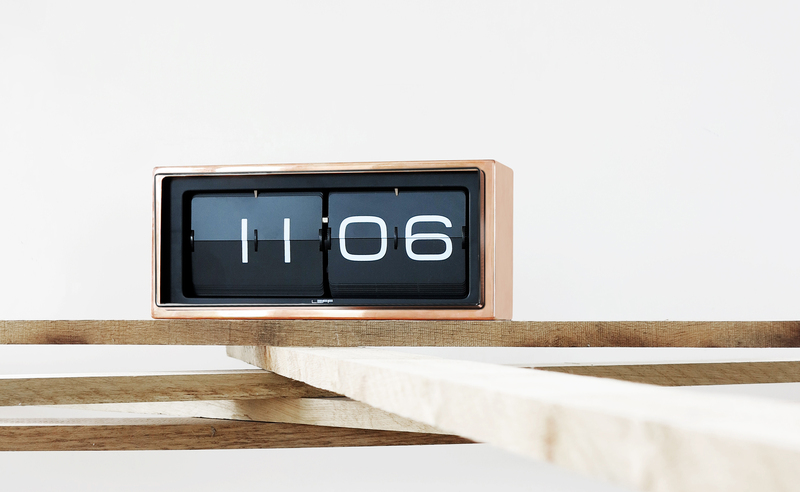 A vintage flip clock, reinvented and redesigned, with a unique combination of materials and graphics. 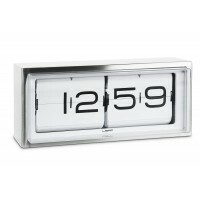 Inside the stainless steel case a precision machine provides you a different composition of numbers every minute. 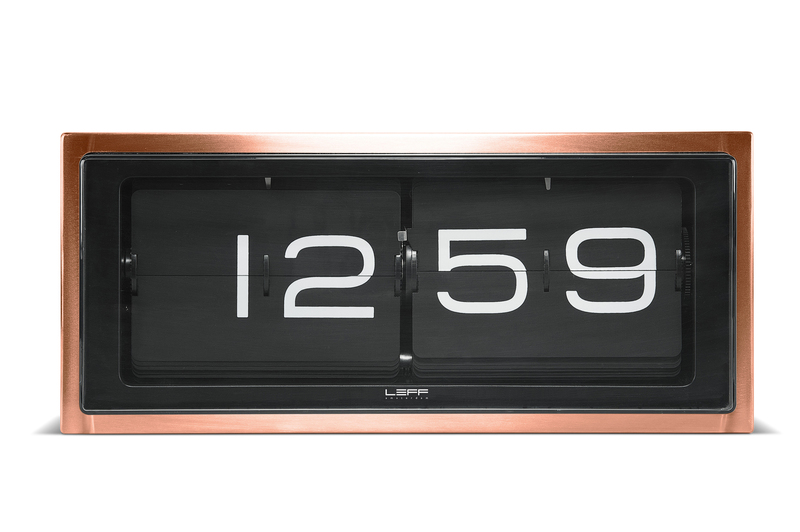 The case is welded and brushed by hand which brings this clock to a high level of craftsmanship. 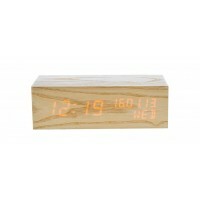 This clock can be displayed on a desk or hung on the wall.